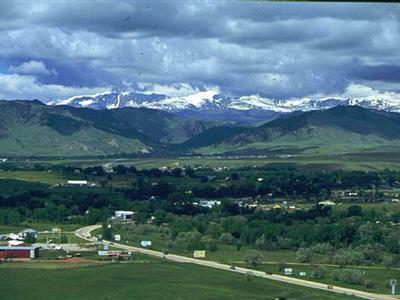 Deer Park provides the finest camping facilities in Buffalo, Wyoming! 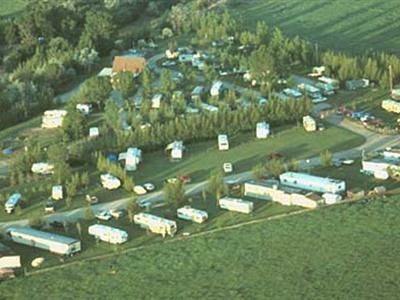 Deer Park is a full service RV park & campground offering several separate areas for guests. 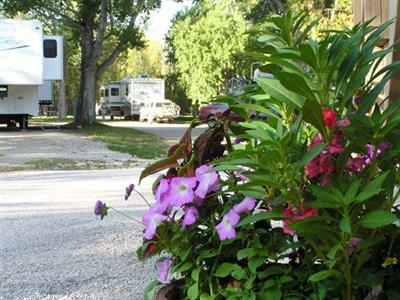 In addition to the RV sites, the park features secluded, shady tent sites, and seasonal sites for adults over 55 offering restful evenings and a peaceful stay. Deer Park welcomes big rigs as well, providing large sites able to accommodate big rigs with slide-outs, and awnings. Full hook-ups are available including water, sewer, and 50 amp electric service. 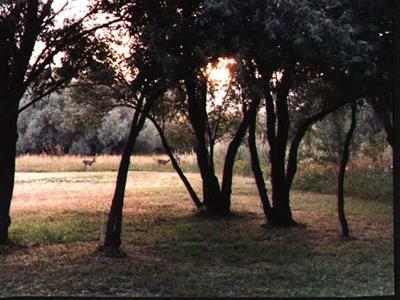 In addition to the great activities and deluxe sites, Deer Park provides uncommonly nice facilities and amenities. A convenience store is stocked with limited groceries and RV supplies. The park offers free WI-FI connections. You'll also find clean, modern restrooms, great showers, and mowed lawns with grassy, open areas.